This book covers all areas of the CASA syllabus for both PPL and CPL navigation. 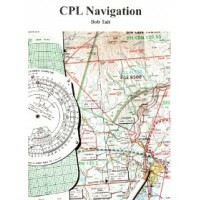 It includes a very comprehensive section on the use of radio navigation aids. As usual it is packed with good quality diagrams and revision questions and tests, all with fully explained answers.